There’s been a lot of talk since prime minister Tun Dr Mahathir Mohamad expressed his desire to bring Formula 1 back to Malaysia, with mixed responses all around (yes, we’ve read your comments). The latest comes from Sepang International Circuit (SIC) CEO Datuk Razlan Razali, who said that there are many factors to consider before a return to hosting the Grand Prix is possible, according to New Straits Times. Razlan also said that a proposal will need to be studied thoroughly so that it will receive widespread support before it goes through. “If the time comes for us to consider bringing back F1, and the government has a change of heart, then we will look into it. “There are many factors to consider. When the time comes, I am sure a study will be conducted. This is to make sure the next time F1 is in Malaysia, it will be done with the support of all [relevant] ministries. It has to be done better than before,” he said. It was also put forward that Mahathir’s comments might have come from being emotionally touched by a video, which showed Sepang’s early days of hosting the race, played at the Petronas SIC Motorsports Association of Malaysia (MAM) Awards 2018 – in which he won a Lifetime Achievement Award. The circuit currently hosts a round of the MotoGP motorcycle championship, and it will hold races in both the FIM Endurance World Championship (EWC) for motorcycles and the World Touring Car Cup (WTCR) for the first time at the end of the year. A Super GT return is also on the cards for 2020. The high cost of hosting a Formula 1 race remains the main prohibiting factor, said the English-language daily, with former tourism and culture minister Datuk Seri Mohamed Nazri Abdul Aziz saying in 2016 that the government spent around RM300 million a year. Cost issues also prevented Malaysia from putting a driver in an F1 car since Alex Yoong in 2002. 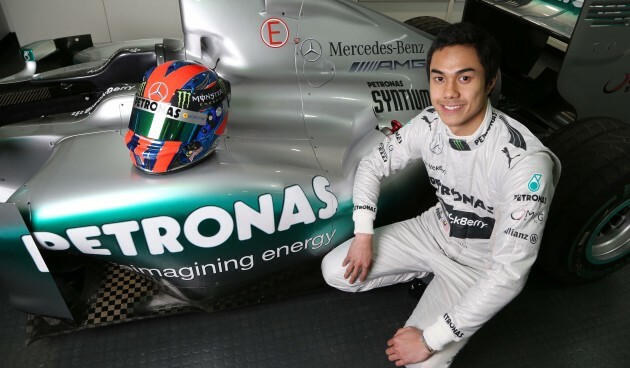 Jazeman Jaafar was the closest to do so, having been offered a race seat for 2016, but he dropped out after failing to raise enough funds to secure it, estimated at around €15 million (RM68.8 million). 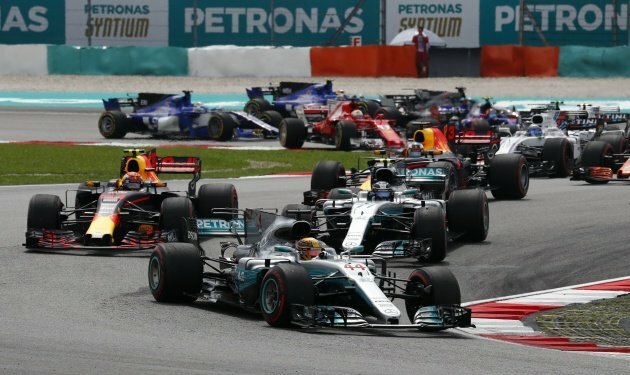 Youth and sports minister Syed Saddiq Syed Abdul Rahman was more enthusiastic, saying that he would look into the possibility of an F1 return. “When SIC was set up, some people said it would be a white elephant. But today, we stand witness to what SIC has achieved. “It has created an ecosystem. It has built many networks in and outside of Malaysia. 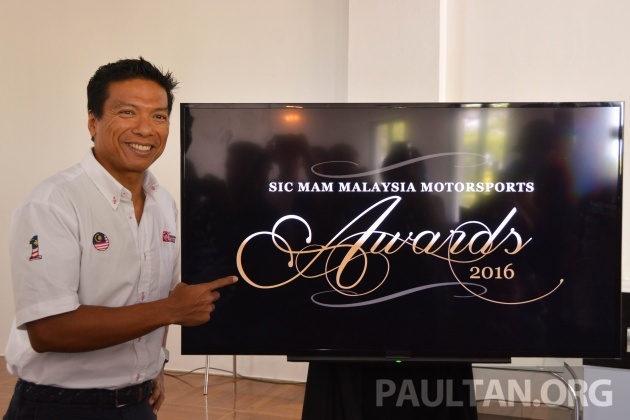 It has also developed young talents, such as Hafizh Syahrin Abdullah and Jazeman Jaafar. When the prime minister stated that he hoped F1 will come back, I think he intends to bring back the glory days. And as the sports minister, I will work with the prime minister to realise that vision,” he said.